UNIQUE NEW DESIGN: The revolutionary MCNexus is the new standard for dosing extreme small amounts of masterbatch. 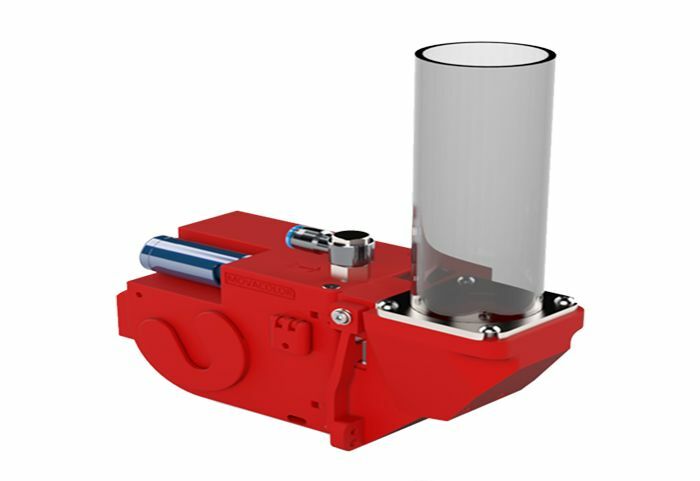 It is an ultra-compact dosing unit, able to dose pellet by pellet masterbatches or additives in various shapes and sizes. For different small injection molding machines we have adapters available. Best in dosing at extremely low dosage rates. Only doser on the market that can dose pellet by pellet. Highly advanced optical pellet detection system. 8” full colour touch screen. Equipped with a quick release coupling, allowing easy colour change.